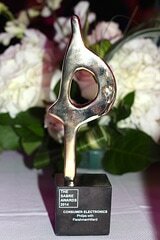 Amsterdam, the Netherlands – During last night’s Global SABRE Awards gala dinner in Miami, Fla., Philips and OneVoiceConnect* received a Global SABRE Award in the category Consumer Electronics. New Light on Old Masters was recognized by the communications industry’s leading awards competition as one of the world’s 50 best PR programs from more than 5,000 entries. As one of the lead partners in the renovation of the Rijksmuseum, Philips worked closely with the museum on the lighting design with a strong focus on the visitor experience and the conservation of the artworks. The renovated Rijksmuseum opened its doors in April 2013, showcasing collections of Dutch Masters such as Rembrandt and Vermeer. All artworks, the museum’s public spaces and the building façade are lit by Philips LED lighting. 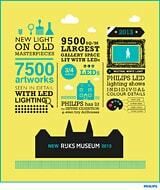 Philips took an outside-in communications approach, cooperating with Rijksmuseum experts and its designers who became ambassadors and started an open dialogue about LED lighting in museums. With dedicated, personal guided tours by its lighting designers, people could see and experience the effect of the new light on the art pieces. Through diverse and engaging content the topic of the importance of museum lighting was brought to life. 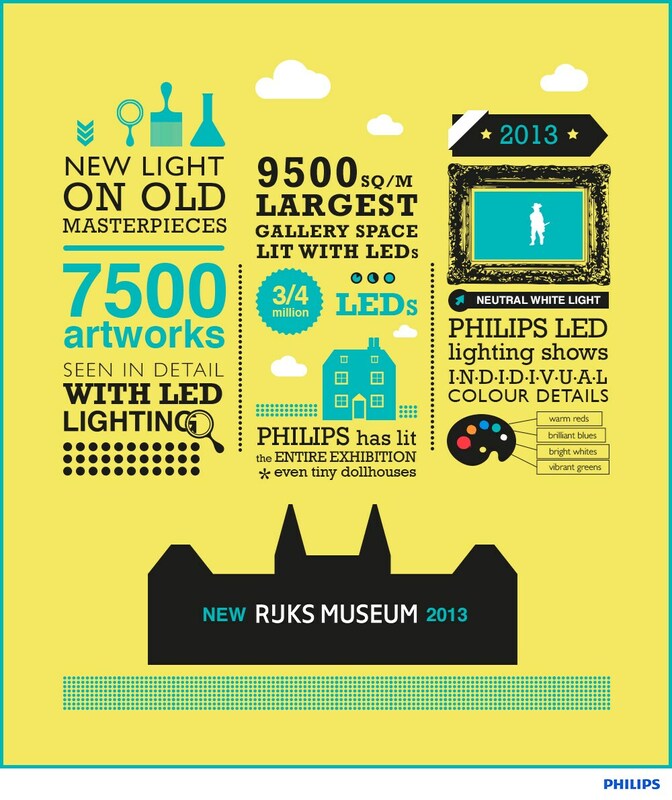 The campaign resulted in prominent features in online and offline media conversations, and more than 25 museums worldwide expressed their interest in the same Philips LED lighting as in the Rijksmuseum. The campaign had already received an EMEA SABRE Award earlier this year and a European Excellence Award in 2013. 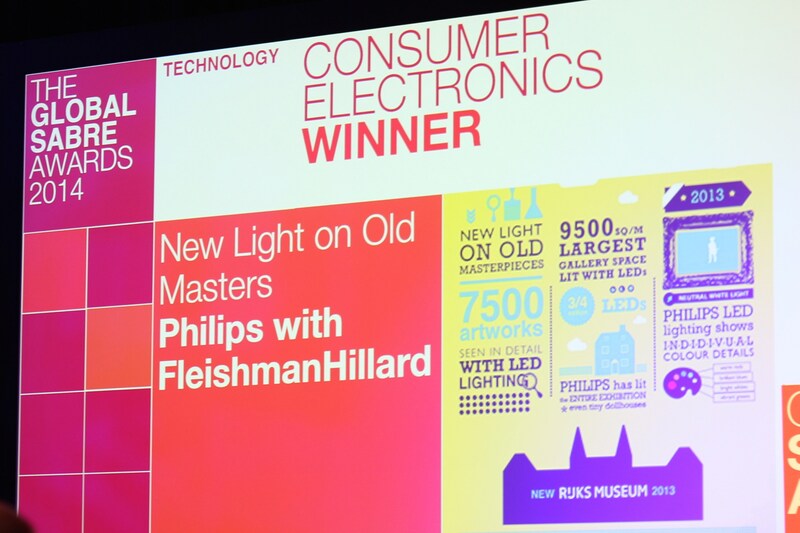 *FleishmanHillard works as part of the global Omnicom consortium OneVoiceConnect for Philips. A leading global communications firm, FleishmanHillard specialises in public relations, public affairs, marketing, paid media, and transmedia and social content. FleishmanHillard is part of Diversified Agency Services, a division of Omnicom Group Inc., and has more than 85 offices in 31 countries, plus affiliates in 42 countries.